As I mentioned, I got my new FitBit One the other day. I’ve been experimenting with it each day. Yesterday, I showed how it performed versus a pedometer. Today, I focused on how it performed versus my Garmin Forerunner watch that I use to track my distance and speed when running outside. While the data relative to the pedometer was pretty similar, there was a 15-16% discrepancy between the FitBit and my Garmin. According to the Garmin, the FitBit was underestimating my distance traveled. To validate the distance, I also used www.walkjogrun.net to calculate the distance (which they estimated to be 0.82 miles). At the same time, I also wanted to see if there was a difference between just having it sitting in the bottom of my pocket versus putting it on my belt loop. Location didn’t seem to matter. I’ve been enjoying the FitBit One for a few days now. I decided there were a few tests that I’d like to do. 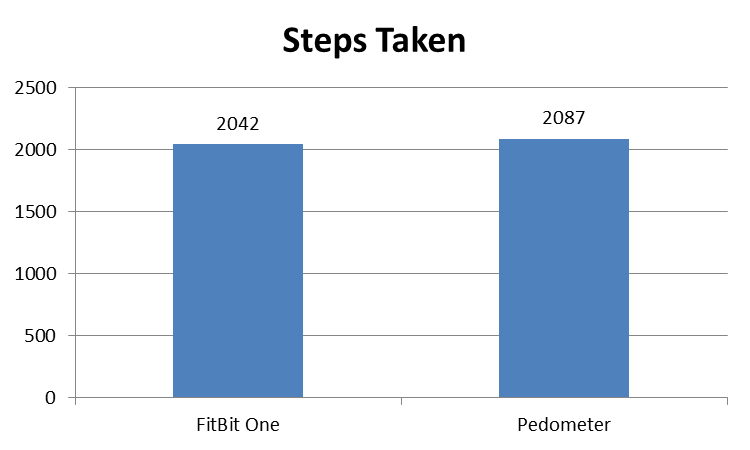 The first one was to compare it to the step count from a pedometer that I’ve had. It hasn’t been a highly active day (as I’ve been working from my home office), but there doesn’t seem to be much of a difference. 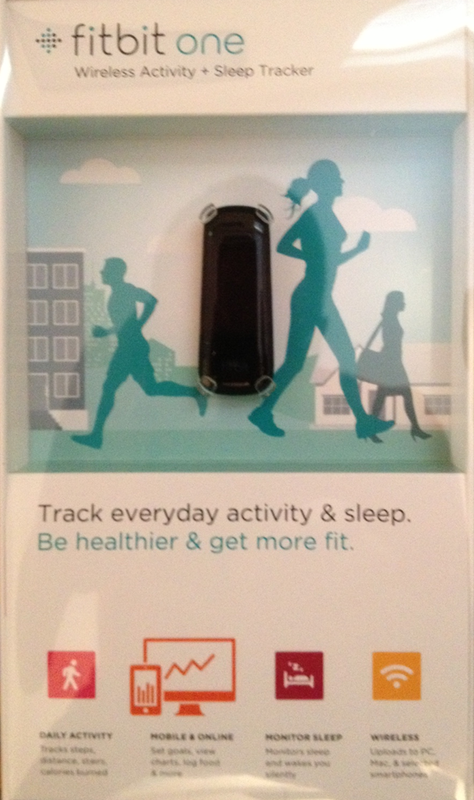 My Fitbit One Has Arrived – Challengers? I don’t swim so that wasn’t important to me. I think sleep patterns are important so that was a bonus. APIs for connecting into other applications. Important to me as I evaluate a device that might be intergrated into our population health management solutions. I didn’t spend much time looking at the communities associated with each and how they work to motivate you to exercise. I do think that’s important. I also like the Striiv game idea where you earn points based on your activities (badges) to unlock more things in a virtual world. For gamers and others, this plays into the “gamification” trends. 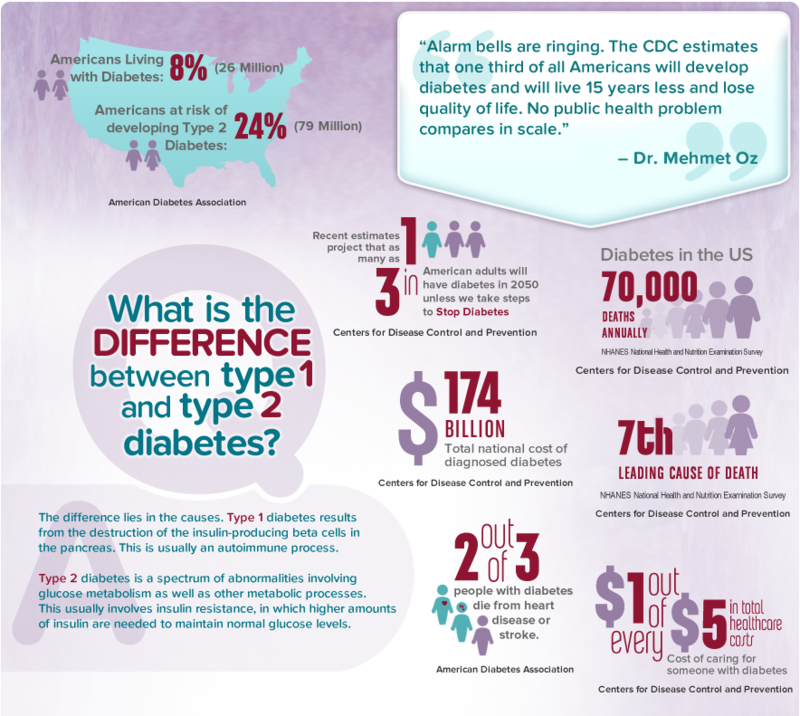 I found this site listing some of the top diabetic bloggers and also found this infographic there. Is War A Good Framework For Addressing Cancer? A friend game me this example…While his brother’s cancer was in remission, the toll of the chemo and the other treatments was so much that he was never able to work again. The patient would have preferred to be able to work a few more years and die of cancer, but that discussion never happened. In general, I believe most physicians would consider this a failure. They’re taught to “beat” the disease not to back off and let the disease “win”. 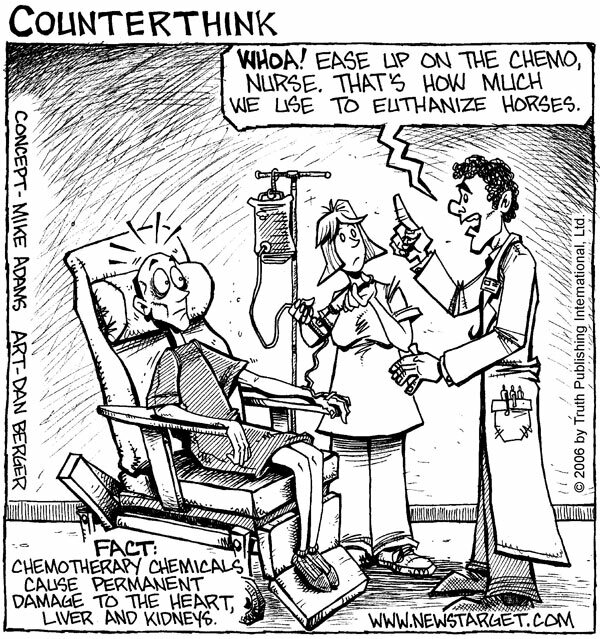 But, I often hear about the “war on cancer“. Even after 40 years, we still have a large amount of annual deaths from cancer. Unfortunately, I don’t think a lot of this will surprise many of you, but it’s scary to think about the impact of obesity across different industries. For some of them this is big business. And, while I don’t think employers have fully realized how to focus on this from a “wellness” or “disease management” perspective, I think that will change. If you’re like me, you get on the treadmill or other exercise equipment at the gym and see it talk about exercising at X% of your maximum heart rate. Or, you get a heart rate reading on the device and wonder what it means. It appears that the simple answer is to take 220 minus your age. For example, if you’re 30, then your maximum heart rate would be 90. Now, when I plugged my age into a Mayo Clinic site, it shows me all the caveats about this answer. It’s worth digging into his research if you’re looking at how to live longer. I’m getting a little backed up in terms of articles and ideas that caught my eye so I’m going to share a few of them here. Ubersense – looks like an interesting mobile app to help you with sports coaching. MakerBot – 3D printing for your home…how exciting! RedLaser – scan a bar code and find the lowest price…I have to try this. Evernote – smart notebook…may be something I actually buy! While I do applaud the creative concept here, I wasn’t overly impressed with the creative itself. At the end of the day, the question for me is results. Did it pay for itself? Did it get more people to get colonoscopies (in the target audience) than otherwise would have? I’m unsure of that. Here’s what I did find in a HealthLeaders article…At the end of the day, I’d want to compare that to a program we did at my last company for UHG in this area. The campaign also netted 44 colonoscopy appointments. Of those 44 appointments, 13 were current Good Samaritan patients and 31 were new to the hospital. Forty-three of the 44 scheduled an appointment through the call center and one booked online. Of those who called, 27 cited the radio spot as how they found out about the service. 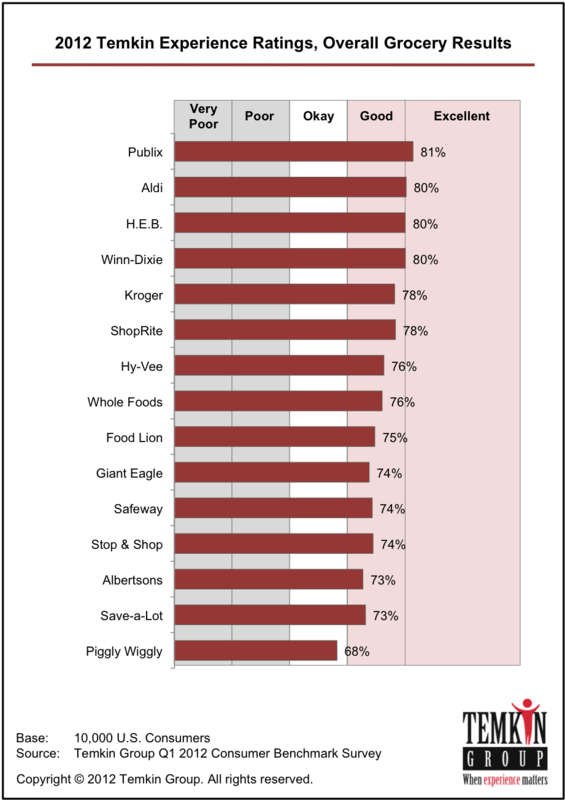 More than half of the patients were in the target group of 50–59 year olds, with 24 female and 20 male. Healthcare in 2020 by Steve Jacob is a great book. Lots of facts. Lots of relevant information. A quick read. Well referenced. If I could, I would send this to every client I’ve ever worked with to help them understand why changing healthcare is so important. I’m going to share a handful of things from the book here. Even if I could provide you with a detailed summary, I wouldn’t. You need to read this book. Estimated MD shortage by 2020 is >90,000 and nurse shortage is 600,000-1M. The medical system’s “main achievements today consist of devising ways to marginally extend the lives of the very sick … for a relatively short period of time – at considerable expense and often causing serious suffering to (the patient)”. Of the 30-year increase in US average life expectancy in the last century, only 5 years can be credited to advances in medical care. The rest is from public health measures. The number of people 65+ will double to 1.3B globally by 2040 and the elderly will outnumber children <5 for the first time. The percentage of people who work out 12 times a month dropped from 53% in 1988 to 43% (in 2009). Doctors advise only about 1/3rd of their obese patients to lose weight. 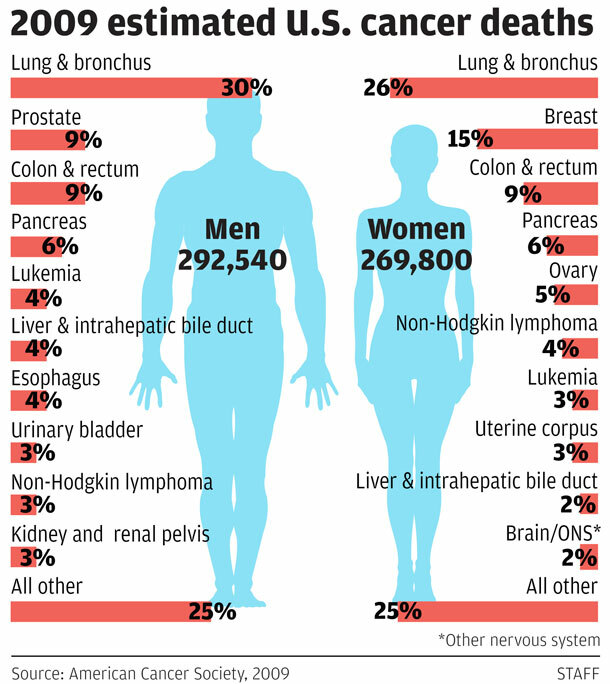 Nearly 3 out of 4 cancer deaths are attributable to smoking. Cancer screenings find lots of pseudo-disease – i.e., abnormalities that meet the criteria of being cancerous but will never grow to become harmful. ½ hadn’t been screened for colon cancer. Use of decision aids has reduced rates of major elective surgery by ¼ without affecting patient outcomes or satisfaction. A physician would need to practice 18 hours a day to provide all the recommended preventative and chronic disease controls to their patients. A 2005 study found that nonclinical staff does the most effective job of managing patients with diabetes. The FBI estimates that 3-10% of healthcare spending is lost to fraud. In a research study, parents with sick children saying they had Medicaid or CHIP coverage where turned down 2/3rds of times and had to wait 22 days longer for an appointment than those with private insurance. 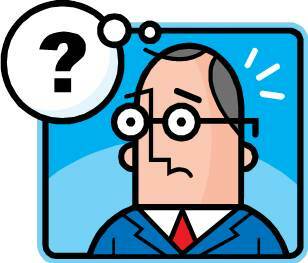 About 40 US surgeries a week are performed on the wrong person or wrong body part. 1/3rd of families lost most or all of their savings because of a terminal illness. Some scary data points. This book was a great reinforcement of some of the projects I’ve been involved with trying to accomplish the Triple Aim – Quality, Cost, Experience. I came across the chart below and thought I would post it with my perspective on trends for next year. 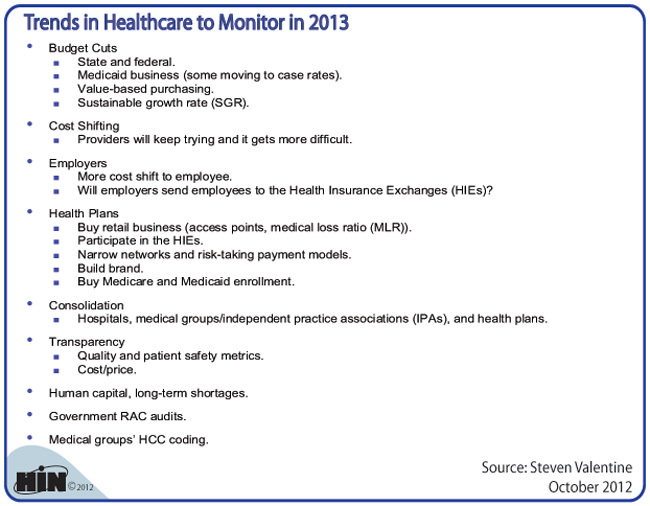 “Accountable Care” in the form of CMS ACOs or Patient Centered Medical Homes will continue to expand. I predict some companies will begin to provide the infrastructure such that providers don’t have to come up with the $2-4M in capital needed. Integrated “Big Data” looking at pharmacy, medical, lab, AND patient reported data AND physician EMR data will be the rage to mine and use in predictive models. Consumer engagement around health will continue to be a huge focus. Obesity will continue to be an issue that people struggle with and employers begin to focus more actively on managing. mHealth in the form of mobile apps, connected devices, telemedicine, and remote monitoring will begin to move from the innovators to be a more standard component of the solutions with ROIs being more standard. The core components of health reform will remain (regardless of who wins) and the shift of people from underinsured and uninsured into the insured pool will finally be the tipping point for provider access and push growth in the clinics and telemedicine (video and phone) world. Transparency will become something that consultants begin to mandate and try to get into contracts around pricing, claims auditing, and other services across the entire healthcare spectrum. Hospitals will continue to buy physicians and look at how they can play a more dominant regional role especially outside of the urban areas. Consolidation will continue across all areas – providers, payers, pharmacy, pharma, technology. Investment in healthcare will continue to outpace other industries. How many caffeinated drinks do you consume a day? 73% of respondents take a supplement. On average, how many hours of sleep do you get each night? I was reading Wired Magazine (Oct 2012) last night, and I came across this article “Living By Numbers: The Wired Guide To Health”. It gives “18 data-driven ways to be happier, healthier, and even a little smarter.” In my words, it’s a nice cheat sheet of some basic things we should all know (and many of which I’ve blogged about over the years). Conserve your willpower: it runs out. Make a sport-specific playlist. Music is the ultimate motivator. Choose your workout tunes carefully. Learn to read a scientific report. Know whether to caffeinate or nap. Be a discerning pill popper. Get to know your poop bugs.